Whether getting the nightlife crowd hyped, opening for headlining artists at concerts or entertaining the masses while he is on the radio, people are guaranteed to have a good time when “Big Ray is in the building”!!!! His charismatic energy, comedic personality and distinctive voice easily command full attention. The Steve Harvey Morning Show is hosted by one of America’s funniest and most popular comics. The Steve Harvey Morning Show is not only uplifting, inspirational and motivating, but it also covers topical issues and community concerns that touch everyone. 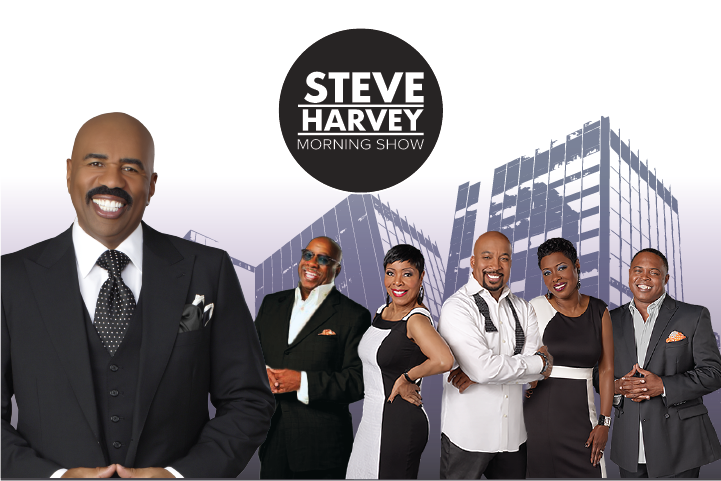 Since it’s tenure The Steve Harvey Morning Show has captured huge ratings and loyal listeners. Guests included chart-topping artists, award-winning celebrities, and American Idols. Harvey is joined by Shirley Strawberry, J Anthony, Junior, Carla Ferrell and his Nephew Tommy. Steve Harvey, a multi-media star and one of the original “Kings of Comedy,” brings his own brand of original showmanship to radio! Nephew Tommy has captivated audiences across the country as an accomplished actor and comedian. 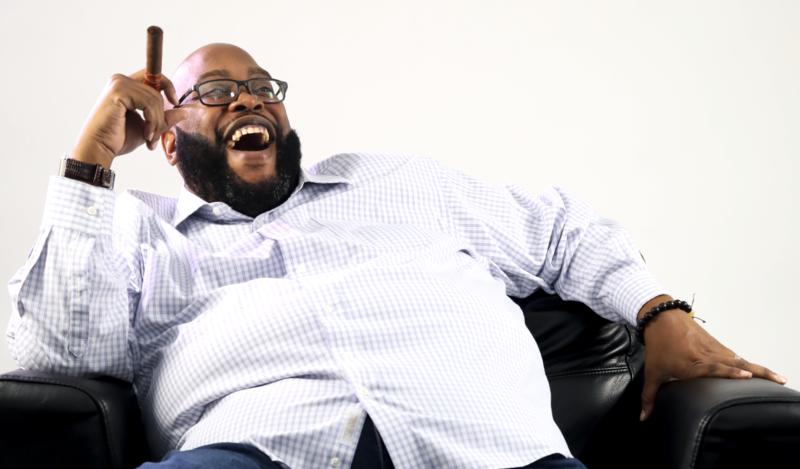 His television work consists of appearances on Showtime at the Apollo, BET’s Comic View, Sister,Sister, and The Parkers. After having opened for Steve Harvey previously, Harvey recruited Thomas to play the role of his nephew on The Steve Harvey Morning Show. Carla “The Boss” has been involved with radio for several years both behind the scenes and on the mic. 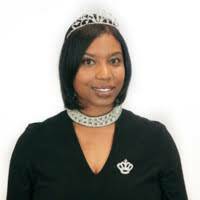 She hosted and produced programs as well as acted as the Program Director for stations in some of the top markets across the U.S.
Maria More is an accomplished Radio Personality, Voiceover Talent, Model, and Entrepreneur. 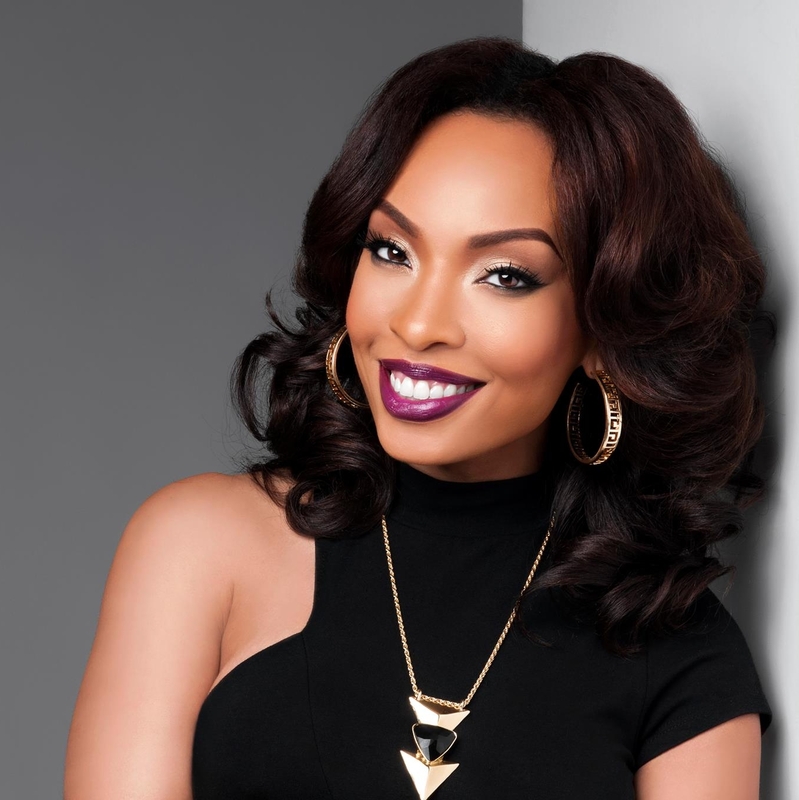 She has worked for stations in many U.S. markets including Florida (Blazin’ 102.3, Magic 101.3), Philadelphia (100.3 The Beat Philly “Loveland” Imaging), Georgia (Hot 107.9) and North Carolina (Soul 92 Jams). Maria earned her B.S. in Journalism from Florida A&M University and also holds an MBA in Marketing from Florida State University. While completing her Masters Degree at FSU, Maria More was featured as a cover model and received a 9-page spread in Black Men Magazine’s “Sexiest College Girls of the South” Issue. Listen to Maria More live on Majic 107.5/97.5 weekdays from 10am-3pm!